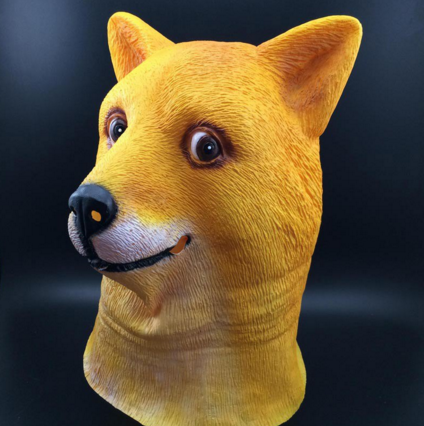 fantail flo: Scary Halloween Masks for 2017 (how to stay classy too). Scary Halloween Masks for 2017 (how to stay classy too). It's almost time for halloween! I've been shopping for some Scary Halloween Masks for 2017's halloween because my friends and I are throwing a halloween clubbing party, and I desperately need an outfit. I can't really think of what to wear, except something showy and skimpy but that's not always the best idea! 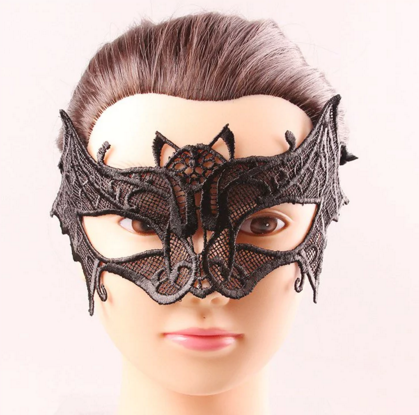 Anyways, I've been browsing through Dresslily's selection of halloween masks and outfits, and I have to say that their selection is impressive. They have all sorts of scary masks and weird outfits for everyone, and I want to share with you all some of my favourite masks below. Aren't they beautiful but not too cheesy or corny at the same time? I can't stand those scary but creepy halloween masks. I'd prefer to look classy and elegant whilst a bit mysterious at the same time. Haha, I guess it's just personal taste!